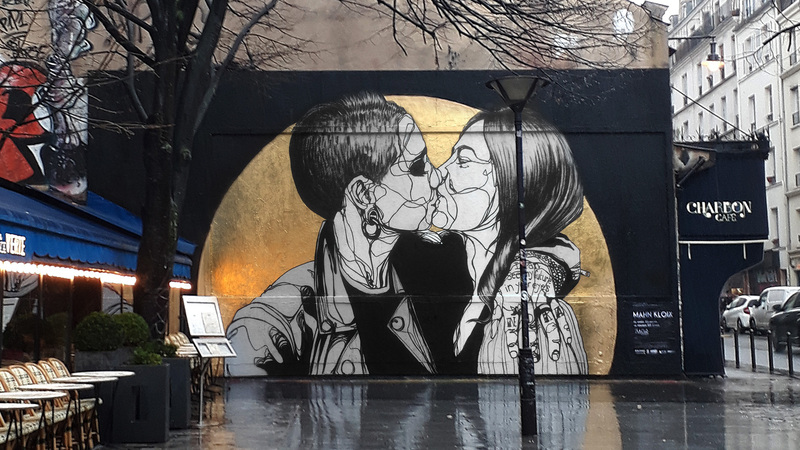 Paris, France: new piece by French artist Mahn Kloix. 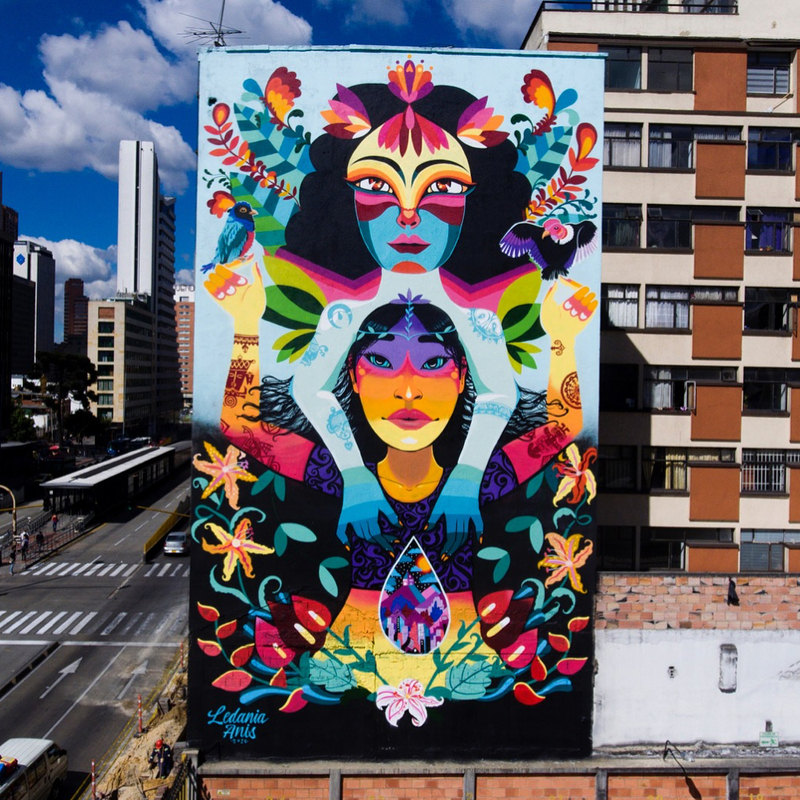 Bogota, Colombia: new piece collab by Ledania and Anis 88. 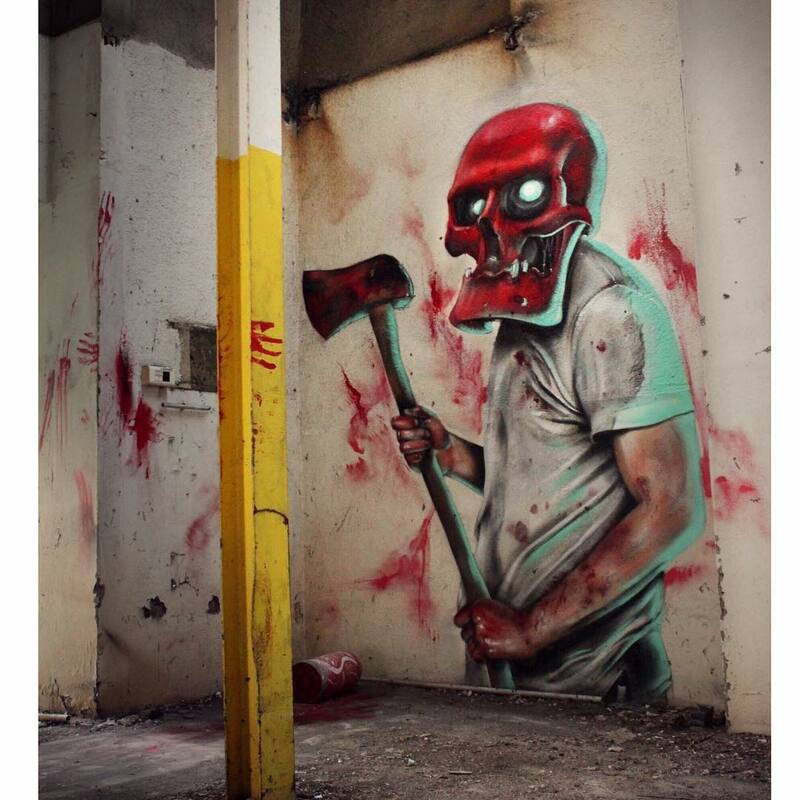 New piece by French artist Grafodeco aka Scafoner.